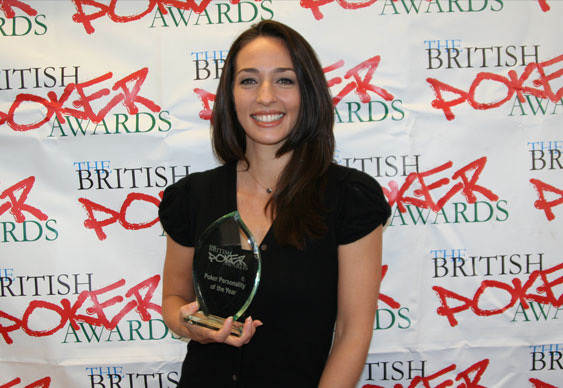 TV poker personality Kara Scott will be starting 2015 patchless after severing ties with PartyPoker. The Canadian confirmed that she will no longer be an ambassador for PartyPoker or their associated brands via a blog post at CardRunners.com. Kara first came to prominence in the UK via the short-lived TV show Poker Night Live. She went on to host a variety of PartyPoker-backed events including the Premier League, the Big Game, the World Open, the European Open and the World Women's Open. The one-time martial artist will be staying involved in the poker world though. No slouch on the felt, Kara has career earnings of over $638,000. Her best performance was a runner-up finish in the 2009 Irish Open which earned her €312,600.